SANTA ANA, CA – November 30, 2016 – (Motor Sports Newswire) – Powersports Support, LLC today announced an eCatalog data plug-in integration with 3dcart, a leading ecommerce solution, to help internet retailers automate powersports data feeds with their online stores. Retailers using the 3dcart platform can now seamlessly access complete powersports catalog data that will streamline the ability to sell powersports products through 3dcart. As a 3dcart partner, Powersports Support will be able to easily install the plug-in into any 3dcart powered online store, and provide access to comprehensive data for over 750,000 powersports related SKUs. Data is complete with: clean titles, descriptions, high resolution images, attributes (color/size), fitment (year/make/model), inventory feeds, and pricing feeds, and includes complete distributor catalogs from Western Powersports, Parts Unlimited, Tucker Rocky, Scorpion, Helmet House, Marshall Distributing, Castle Sales, Bell, and Sullivan’s. The Powersports Support database is integrated with each distributor for real-time inventory updates in order to ensure accuracy across the board. New products are updated quickly so sellers will not miss out. Powersports Support will bring a new level of integration, service and support for its clients selling with 3dcart. Companies of all sizes work with 3dcart to launch, promote, manage and scale successful online businesses through its platform. By selecting a flexible, cost-effective SaaS model, retailers are able to focus on managing their business, not the technology behind it. Now, with the union of 3dcart and Powersports Support, there is no better combination for selling powersports equipment online. To learn more about the PSS plug-in, visit http://apps.3dcart.com/Powersports-Support-shopping-cart.htm and to get started selling online with 3dcart, visit 3dcart.com. Founded in 1997, 3dcart is a complete and robust ecommerce platform designed to help e-store owners thrive in a competitive market. With hundreds of features built directly into its software, online merchants can effectively open, operate and maintain a successful online store with relative ease and efficiency. 3dcart currently powers more than 17,000 global merchants, and its support team is always available, at no additional cost, 24/7/365. 3dcart is an Inc. 5000 company, a Visa PCI Certified provider and a pioneer in mobile commerce and social media marketing. Fully scalable and completely customizable, 3dcart continues to be the ecommerce solution of choice by industry experts all over the world. Powersports Support (PSS) is an industry leader in providing accurate powersports catalog data. 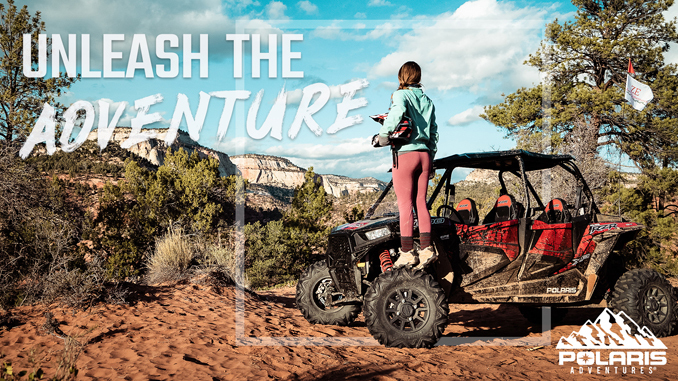 PSS works with all the big distributors: Parts Unlimited, Western Powersports, Tucker Rocky, Helmet House, Bell Powersports, Castle Sales, Scorpion, and more. The PSS application not only powers 3dcart websites but also your eBay and Amazon stores, all from 1 application, with real time inventory and pricing updates.